Will it hold a house key? Will it fit an iPod touch? Does the mirror come off? Yes, you can just peel it off. It does not, however, create more room. 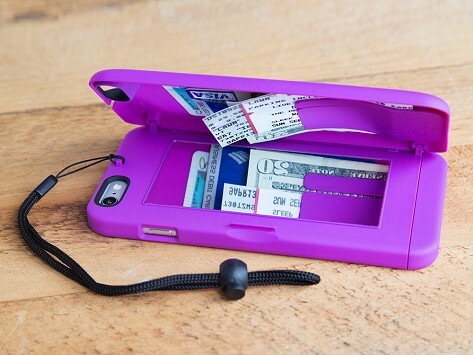 Does the wristlet for the case come in any other color? 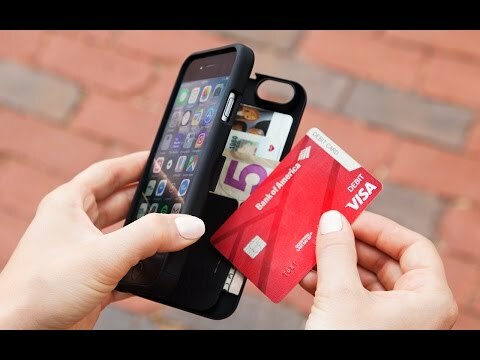 Does this case have a face plate?